Objective – Secure stronger retail support for products around the racing timeframe to help drive increased consumer purchase. 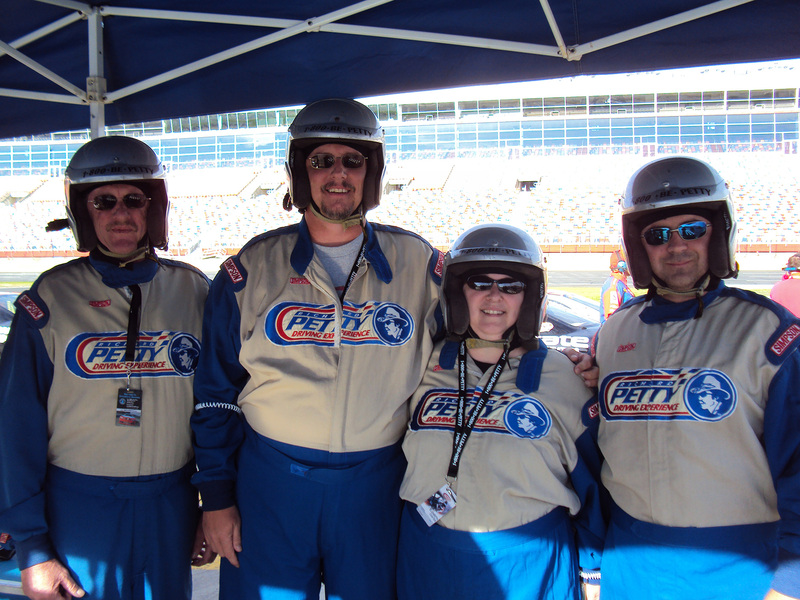 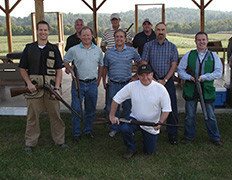 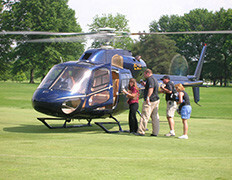 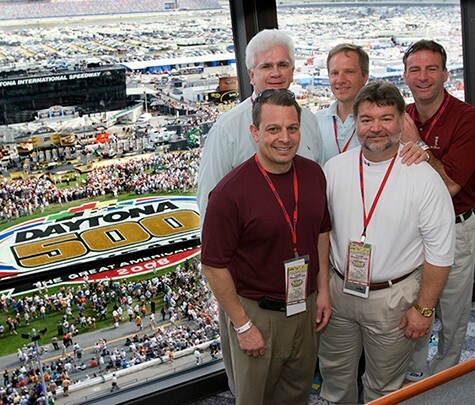 Solution – Incentivize customers with a Richard Petty Driving Experience at a local NASCAR track. 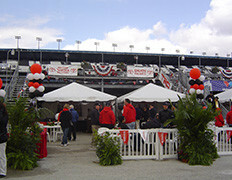 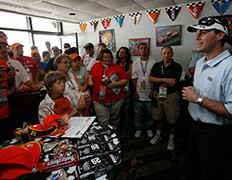 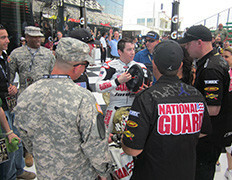 Events included a 30-lap session for each guest along with commemorative videos and souvenirs.